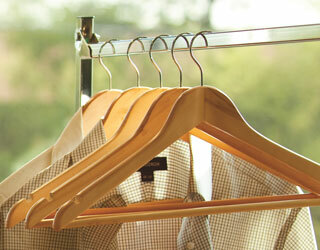 ILSA is a European leader in the manufacture of Dry Cleaning equipment and was established in Italy in 1978. From the outset the company specialized in the design and construction of equipment for dry cleaning operations and associated textile care solutions. Thanks to a remarkable flexibility in production and an extraordinary propensity towards innovation, the company has set standards and maintained it’s position at the forefront of the industry, providing the highest quality products throughout its 30 plus years of operation. Lead’s relationship with Ilsa goes back more than 15 years and over this period of time a large percentage of the dry cleaning machines sold in South Africa came from the Lead/Ilsa stable.